As students of a Catholic institution, we are called to research and understand the world around us, especially in light of the news and the current crisis the Catholic Church faces. Use these resources to start your research today. Offers comprehensive statistical information on Christians and denominations world-wide. 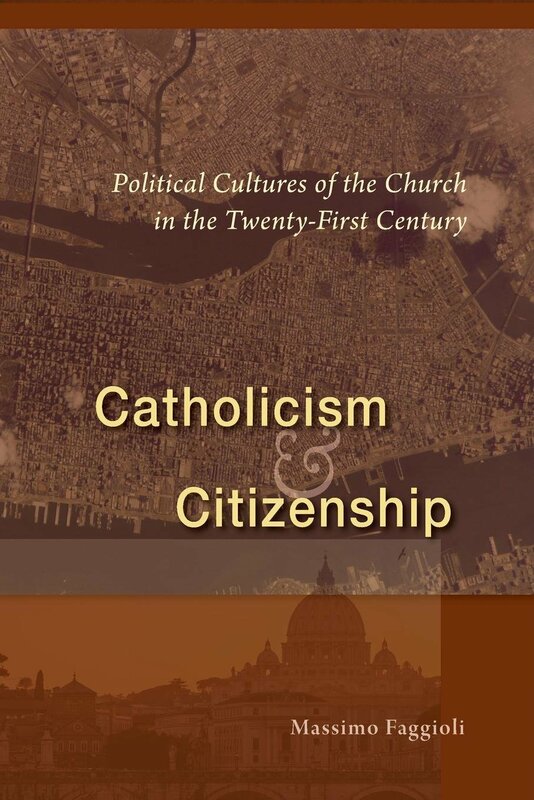 The beginning of the twenty-first century has provided abundant evidence of the necessity to reexamine the relationship between Catholicism and the modern, global world. Contains detailed statistics on global religious affiliations, including census, survey, and projection data for every country in the world. In this book, priest and sociologist Rocco D’Ambrosio carefully considers the personality, convictions, and gifts the pope brings to the task of reforming the Catholic Church. He explores the hurdles Francis faces, the tools at his disposal, and his prospects for success. 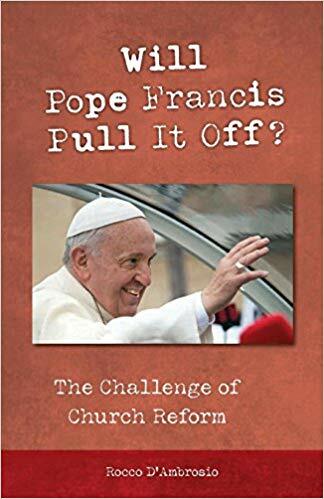 The result is an institutional analysis of the Catholic Church in the Bergoglio era that promises rich, new insights and plenty of food for thought to every reader.